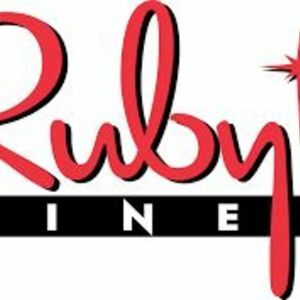 Shooby dooby down to Ruby's to try one of our classic Ruby Burgers! ... our founder, Doug Cavanaugh, decided to name the restaurant after his mother, Ruby? Are you a franchisee of Ruby's Diner?